The Legacy Rambler lives our legacy of craft and style. This is the bike that started it all, and has been tested and improved over seven years. Like all of our designs, The Legacy Rambler embodies classic style with modern refinement. 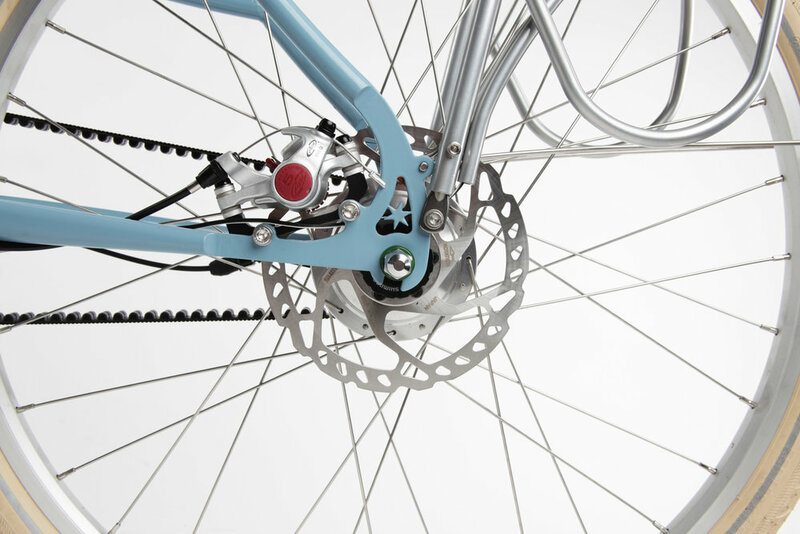 We hand-build each frame using the highest level of craft, precision, and quality components. 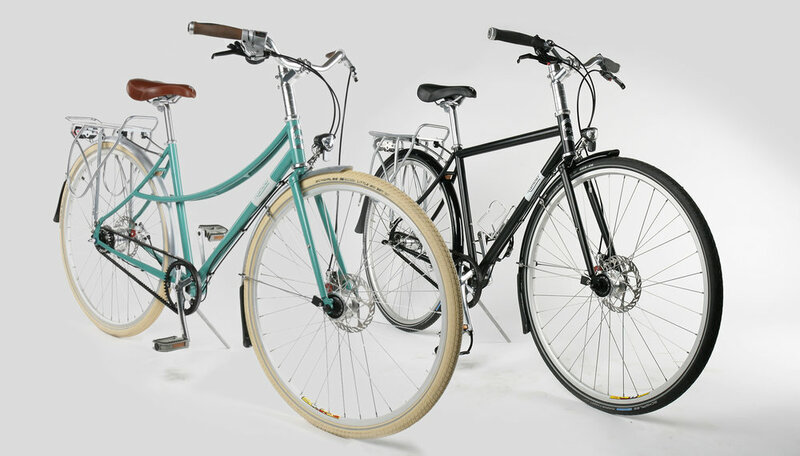 Each bike is made to fit each rider's personal riding style. 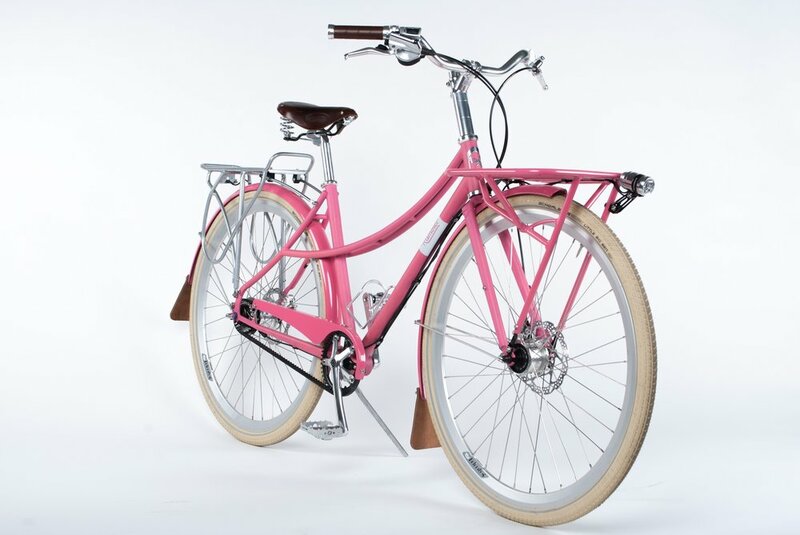 The Legacy Rambler embodies classic style with modern refinements, like the belt drive and built-in lighting.